Senate Democrats on Wednesday strongly urged their European Union counterparts to cancel a planned trip to Iran. Diplomatic sources told Kol Israel radio on Tuesday that the visit sends contradictory messages to Tehran: on the one hand, the EU just imposed new sanctions in an effort to curtail Iran’s nuclear program, while on the other hand it is attempting to hold political dialogue with the regime. 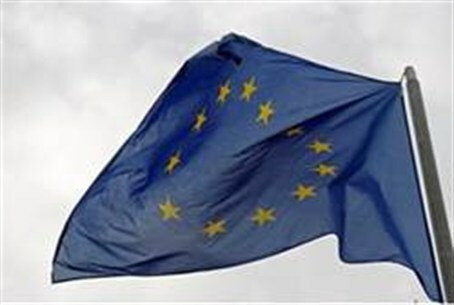 The Conference of Presidents of the EU Council is expected to decide whether to approve the trip on Thursday. European Parliament Vice President Alejo Vidal-Quadras called the trip “extremely counterproductive” on Tuesday, one day after the EU imposed new sanctions on Iran to curtail its nuclear program.